Small 8vo. 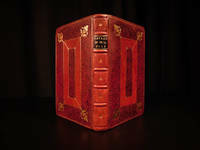 Original brown cloth with blind stamped decorative borders to the covers, plus gilt (dusted) lettering and vignettes to the spine. 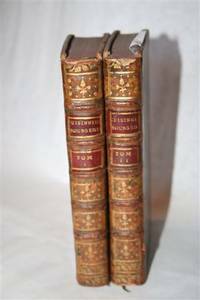 607 pages, plus 32 pp catalogue of adverts dated July 1845. 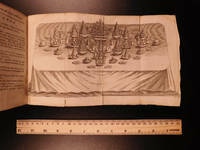 Illustrated with numerous woodcuts. Apart from bumping to the corners and foxed edges to the text block, this book is in exceptional condition. The hinges are sound and the contents and cloth are clean. This is one of the most practical, orderly and concise of cookery books. 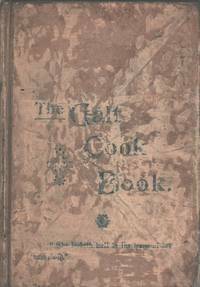 Elizabeth David says that Acton " was the first English writer to go into the minutest detail in her recipes and who first used the concise and uniform system of setting them out which was later adapted by Mrs Beeton.